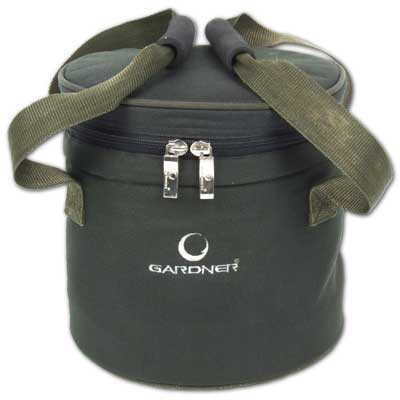 The insulated Bait Buckets are packed with features, and is perfect for both the long session and day angling. 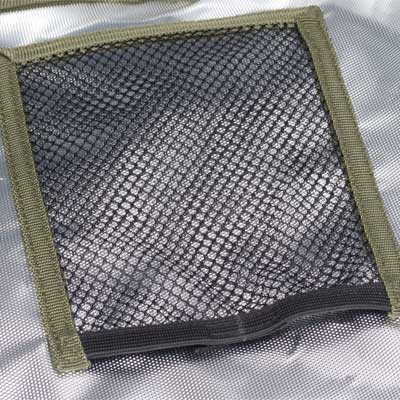 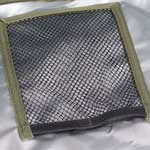 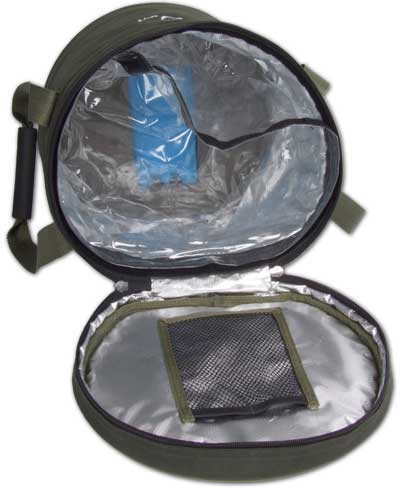 Generous thermal insulation throughout - perfect for keeping your bait and food fresh all year round in all weather conditions and situations. 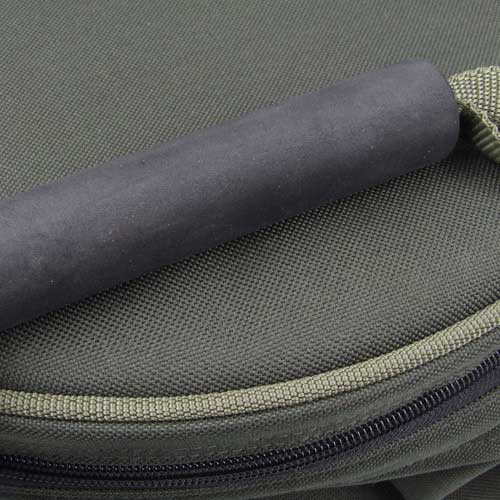 Large (long session): Diameter = 32cm, Height = 32cm (up to 8kg of frozen boilies). 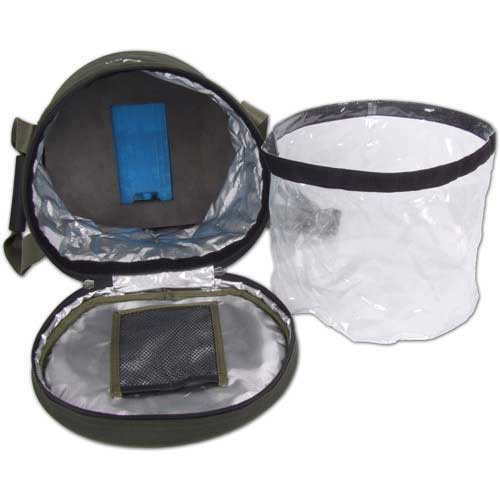 Buy your Bait Buckets Today. Follow the link for a bigger range of Bait Bowls & Buckets.